After completing her Sport and Exercise Science degree, Hannah decided to pursue a career in Physiotherapy. On completion of her Physiotherapy degree Hannah worked in Rugby union and Netball alongside her NHS work. In 2014 Hannah moved into the private sector and embarked on a Masters in Sports Physiotherapy. Having recently completed this Hannah aims to continue working in professional sport as a contractor for the English Institute of Sport alongside her private work at Manor Clinic. Hannah’s research dissertation was in the effect of concussion and neck pain on the spine. In her previous degrees, Hannah has researched the biomechanical differences in running styles and efficiencies of elite long distance runners and elite triathletes, and the effect of Kinesiology taping on shoulder muscle activity in patients with Shoulder Impingement. Hannah has played many sports herself in the past. She represented Kent Netball at U14, U16 and U18 level before going off to university where she played for the Super League franchise Loughborough Lightning. Now back in Kent she continues to play National League Netball in Premier League Division 2 for her club Telstars. 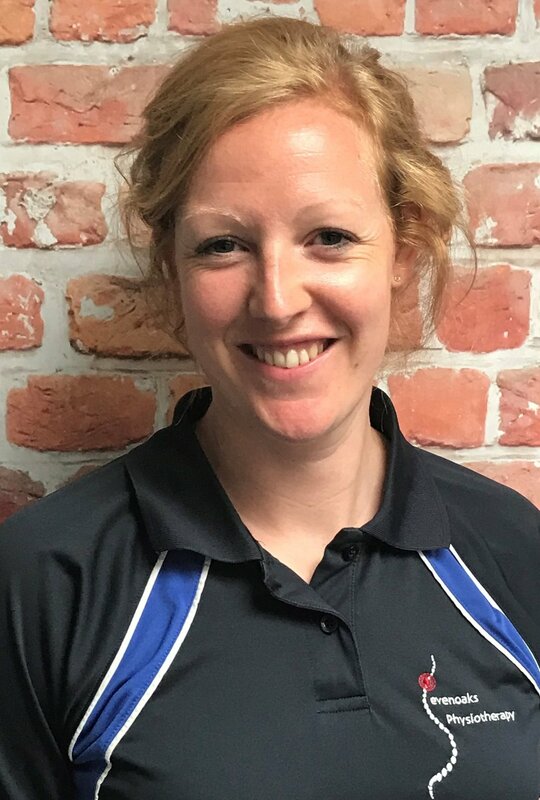 Hannah continues to be involved in Kent Netball by working closely with the Kent Netball coaches to promote and develop high levels of Sports Science and Physiotherapy knowledge. She has a special interest in Netball and Rugby injuries however she enjoys rehabilitating athletes of all ages and levels to help them return to their chosen sporting activity.